“As Headteacher I am proud to lead a dedicated and talented team of staff, who work together with our governors, to make Riverside the best it can be. Our motto of ‘Happy, Helpful and Hard-working’ and our values of 'Enjoy, Achieve, Teamwork, Respect, Communicate, Independence and Resilience' underpin everything we do. We are a unique school, being a mainstream primary with 2 resourced provisions for a small number of children with Education Health Care Plans for autism and visual impairment. As a fully inclusive school, we take children from a range of abilities, disabilities, cultures and backgrounds. Our children thrive in a culture of mutual respect and understanding that we are all different yet all equally valued members of our school community. Our outstanding inclusive practices have been recognised by the Inclusion Quality Mark who have awarded us Centre of Excellence status. At Riverside we are passionate about giving children experiences which are both exciting and memorable through a creative curriculum and extra curricular opportunities. Our curriculum is fun, broad and progressive, developing within our children an intrinsic love of learning. We prioritise health and wellbeing, providing a range of therapeutic interventions and developing life skills in order to build resilience and overcome barriers to learning. Our outstanding practices in this field have been recognised under the Medway Award for Health and Wellbeing where we achieved Platinum status. We are proud to be at the heart of our local community and we grow within our children important life skills, helping them develop respect for the locality, undertaking projects each term as Riverside Rangers. This has included packing shopping for customers at the local Tesco and visiting the elderly at a local care home with cakes made by the children in our fully equipped Cookery Corner. Our inspirational, annual Jobs Fair for Year 6, encourages our children to work hard and be ambitious for their futures. Through this, we have built strong relationships with local businesses, who are always impressed with the values our children demonstrate. 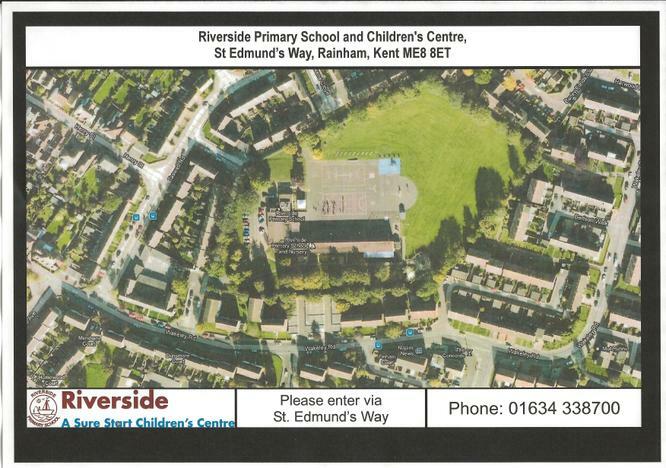 We work in partnership with our fantastic parents/carers to improve the school and raise funds through our committed PTA, Friends of Riverside Primary School (FoRPS). Our Family Liaison Officer is available to offer a wealth of support and advice to parents/carers and our Parents in Partnership programme (PiP) offers further adult learning experiences such as First Aid and Cooking on a Budget, as well as providing help on supporting children's learning at home. Our partnerships through Rainham Mark Education Trust, brings many exciting opportunities as we strive to become an outstanding school. Due to the popularity of the school, we expanded to two forms of entry in our Reception Classes in September 2018. We have also introduced Riverside Tots, a stay and play session on Mondays from 9am to 10am, for parents/carers to bring their 0-3 year olds and meet our amazing nursery team. The future looks bright at Riverside! 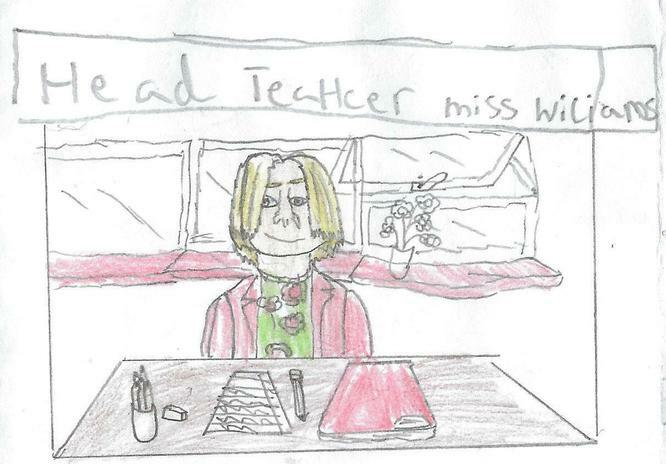 "Teachers are amazing with the children and respond to their individual needs." "My child brings his positive attitude home." "My child loves going to school." "Encouraging well behaved young people to work hard and be respectful." "Love the fact we can call the school and speak to a teacher; nothing is too much trouble." "Clear and attainable targets for children." "Friendly atmosphere and approachable staff." "My child has benefited from a variety of experiences, visitors and trips organised by the school and FoRPS." "Brought the best out in my child." The cost is £2 each morning, £3 each afternoon or £4 for both sessions. You will find information about us if you click on the links above. The staff area requires a log-in and is password protected. If you are concerned about internet usage please click on the link below. 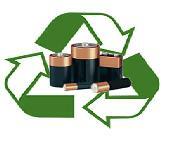 We are a recycling point for your batteries and support the charity SENSE by having their recycling bins on site.